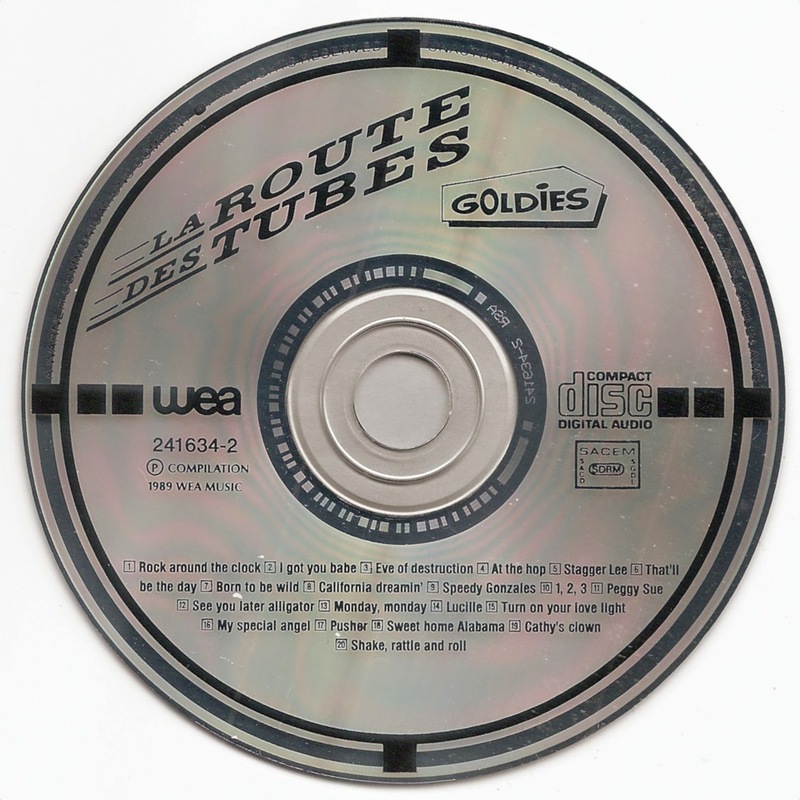 A few posts ago I announced the discovery of a set of ten new Targets CDs that were released in 1989 under the name of La Route des Tubes. 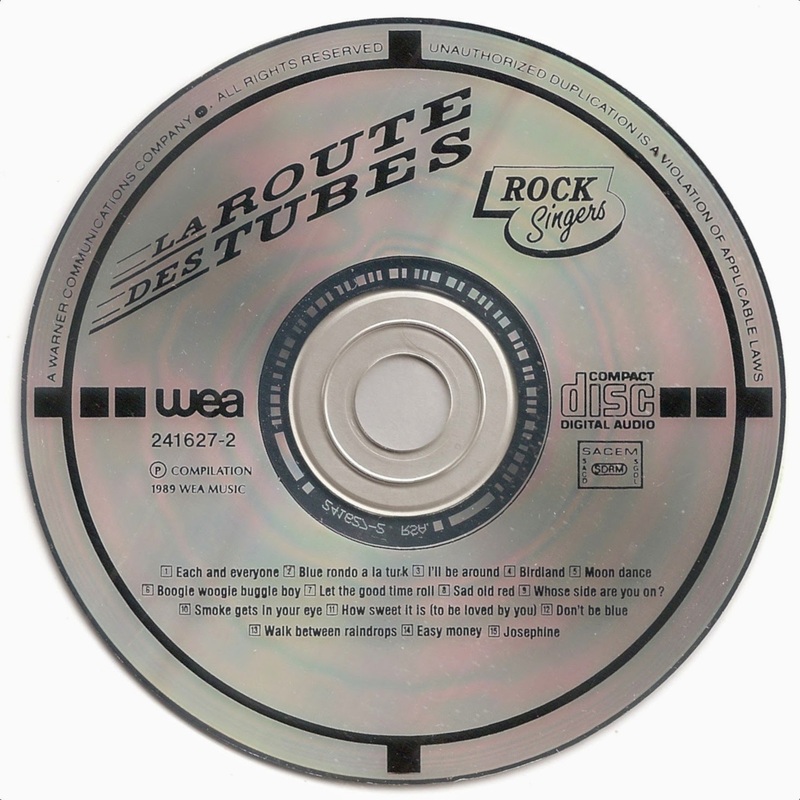 At the time of the original post I had been able to track down six of these newly discovered Target CDs. Today I am adding two more CDs of this set to my collection.